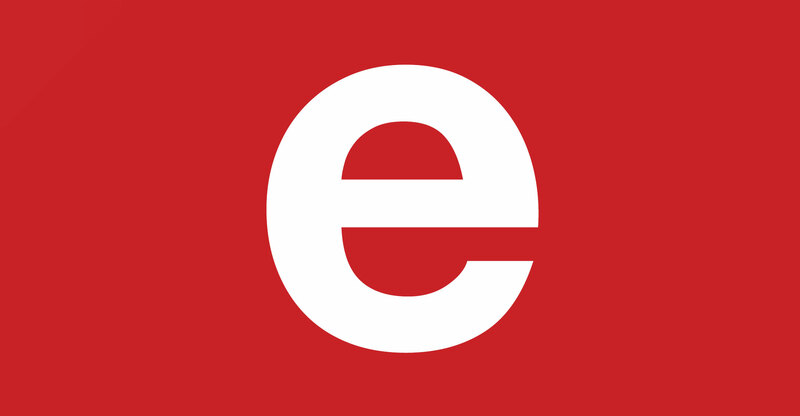 eMedia Holdings, which indirectly owns e.tv, OpenView HD and 24-hour news channel eNCA, has report a R1.6bn loss for the 2018 financial year, from a profit in 2017 of R160m. Revenue fell from R2.3bn to R2.2bn. Included in the loss is the impairment of goodwill of R1.5bn related to the acquisition of eMedia Investments. Also included in the loss is the impairment of goodwill of subsidiary Coleske Artists of R31m and an investment in an associate company, Da Vinci Media, of R64m. Earnings before interest, tax, depreciation and amortisation — a measure of operational profitability — came in it R178m, compared to R405m previously, a 56% decrease year on year. Headline earnings were a negative R12.5m compared to a profit of R98m in 2017. The only asset of the group is a 67.7% interest in eMedia Investments, the company that owns e.tv, eNCA and OpenView HD. “Tough trading conditions continued for the free-to-air broadcasting industry, with advertising revenue remaining flat. Despite this, the group showed an increase of 5% in advertising revenue,” it said in commentary to investors. Ad sales amounted to just under R1.6bn. The company also blamed the poor results on a new agreement between eMedia Investments and MultiChoice — related to the supply of the eNCA channel to DStv — where licence fee revenue was “cut substantially”. It also continued to invest in OpenView, which “remains loss making”. “E.tv’s share of broadcast audience remains under pressure, mostly due to the popularity of local dramas commissioned by the SABC,” eMedia added. To address this, it has “implemented various schedule changes, including the launch of an additional local drama in April 2018”. A reduction in movie slots and a detailed analysis of its movie inventory led to a once-off write-down of R68.8m. Turning to OpenView, which offers free-to-air programming via satellite, eMedia Holdings said the business earned ad revenue of R60m but incurred content costs of R173m. Operating costs, including retail subsidies of R74m — presumably for set-top boxes — came to R255m. This led to a net operating loss at OpenView of R366.6m, compared to R394.5m a year ago.